The Ford Explorer is one of the best sport-utilities in its class. 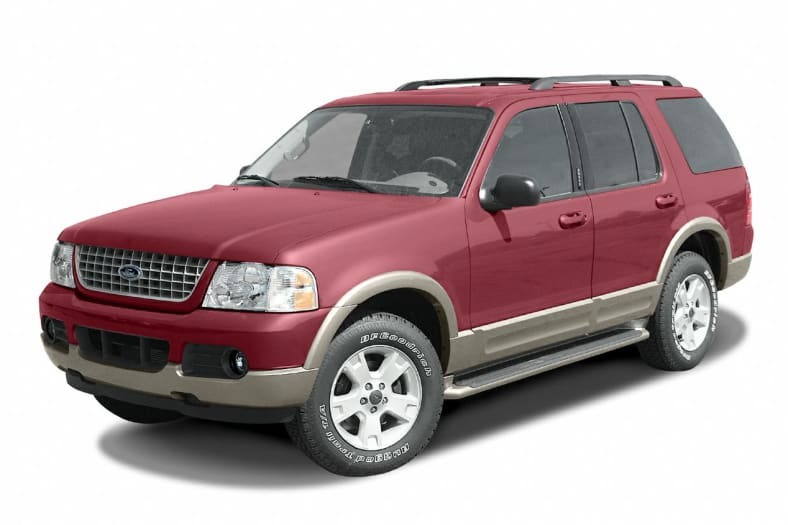 Redesigned and re-engineered last year, the Explorer is a much better vehicle than the previous-generation Explorer. It offers a more solid stance than before, with a longer wheelbase and a wider track. A stiffer frame and a fully independent suspension provide superior ride and handling on road and off road. Its V6 was revised last year and a V8 was added as an option. Both are available with a superb five-speed automatic. It's roomy, capable of seating seven people when equipped with the optional third row that folds flat into the cargo floor when not being used. For 2003, Ford added more standard equipment and important new options. Ford's AdvanceTrac electronic stability system is available for improved traction and safety, along with a rear-seat DVD system.